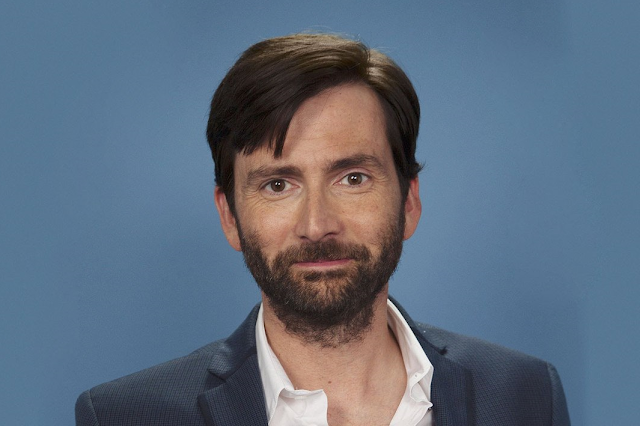 David Tennant will be a guest at this year's Paleyfest NY. David will be talking Doctor Who, Good Omens and more when he appears on 9 October 2018 at 6.30pm for an "In Person" chat. Named for William S. Paley, founder of CBS and The Paley Center for Media, PaleyFest is a must-see pop cultural event produced by the Paley Center that brings fans together with the stars and creators of their favorite shows for panel discussions with audience Q&A. Paley Members & Citi Card Members PRESALE will begin at noon on 11 September here.